Love your Union is a 12-week campaign which happens between January and April every year. We use it to give back to our students - it's your chance to relax, de-stress and invigorate yourself during one of the busiest parts of the year. This is what happened last year - we can't wait to update you on what's going to be happening during Love Your Union 2020! 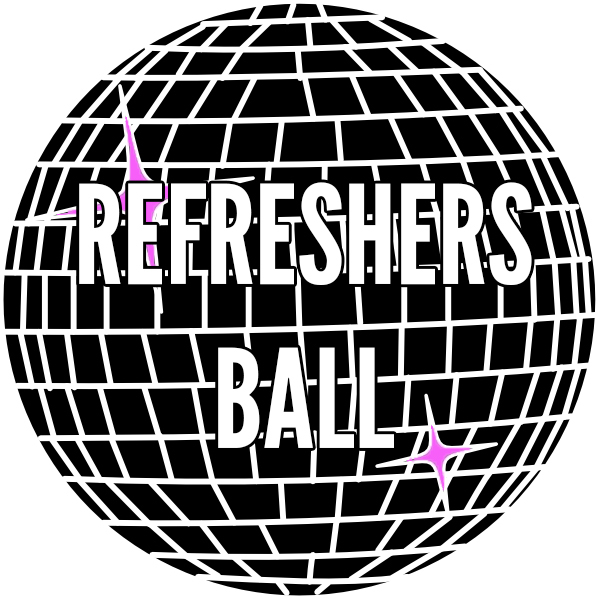 After the success of Fresher’s Ball back in September, we’re kicking things off with our Refreshers Ball. We're taking over PRYZM Kingston for this, and bringing PBH & Jack Shizzle and Billy Da Kid from Kiss 100 FM too! Want free pizza, smoothies and loads of other freebies and offers? Thought so! We’ve got loads of amazing companies coming in to give you brilliant free stuff, so don’t miss out on the chance to meet them. 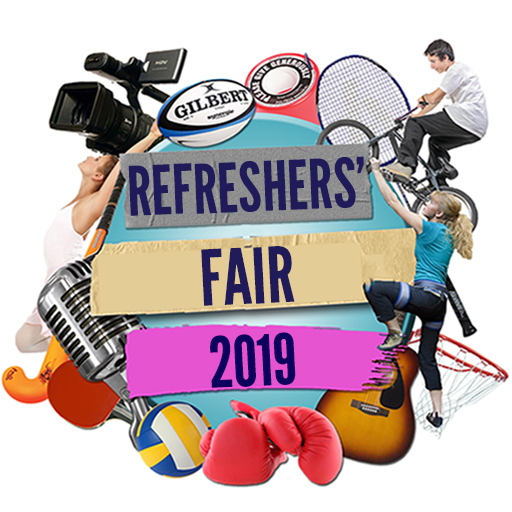 This is the last Fair until our Welcome Fair in September, so don’t miss out! Puppies! On campus! We don’t really need to explain too much on this one. We know loads of you have exams this month, so come to the SU Lounge to meet loads of new furry friends and de-stress. 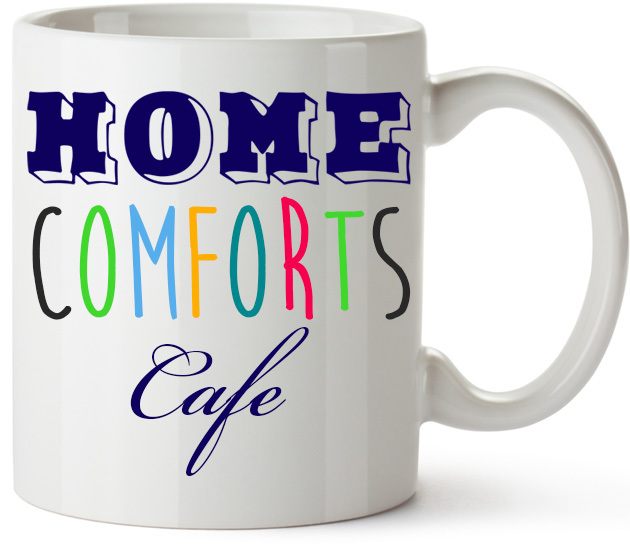 If you don't want a big night out and you feel like socialising in a quieter, more relaxed environment then the Home Comforts Cafe is the place for you. Or if you want to go to both events, that's fine too! There's free tea and cake, so make sure you come along for a chat - we'd love to see you there. Your favourite Wednesday night is back with a bang for 2019. 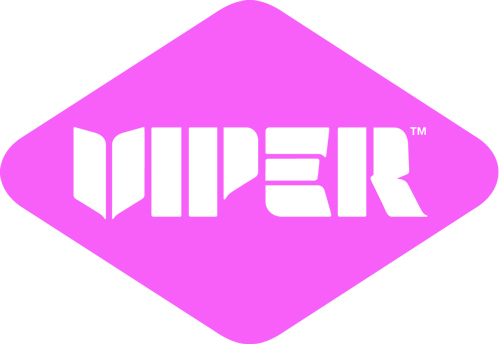 The night will feature a headline act, who we’ll be telling you more about very soon. 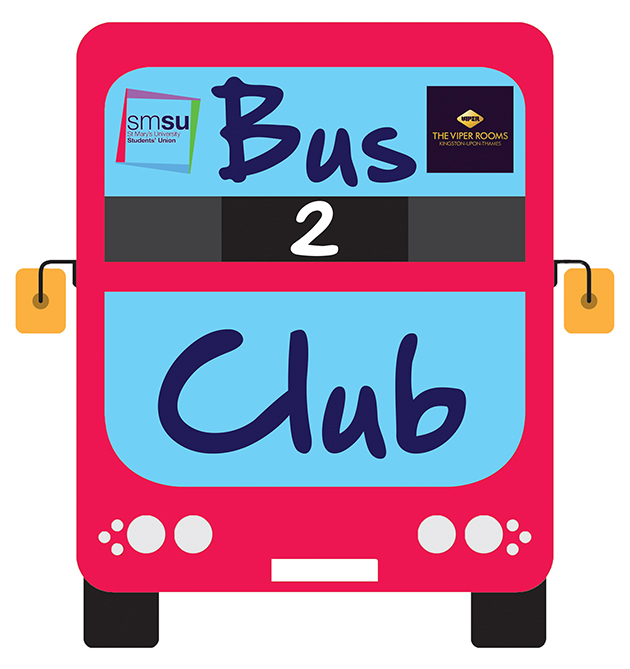 As always, your entry fee for Bus2Club includes return transport. 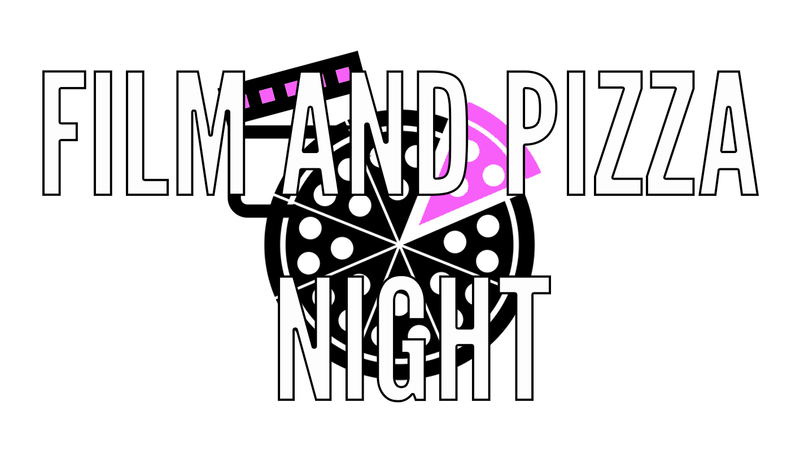 After a busy week, this is your chance to relax with a film and more free pizza, courtesy of Domino’s. You’re in control of what you watch - follow us on Instagram to vote on the film we’ll be watching! 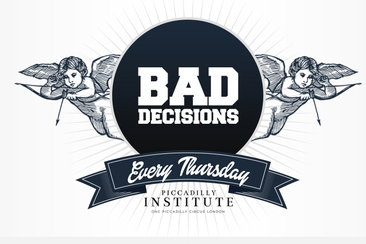 Bad Decisions is one of London's biggest night out, and you get free entry to it with your Love Your Union wristband! 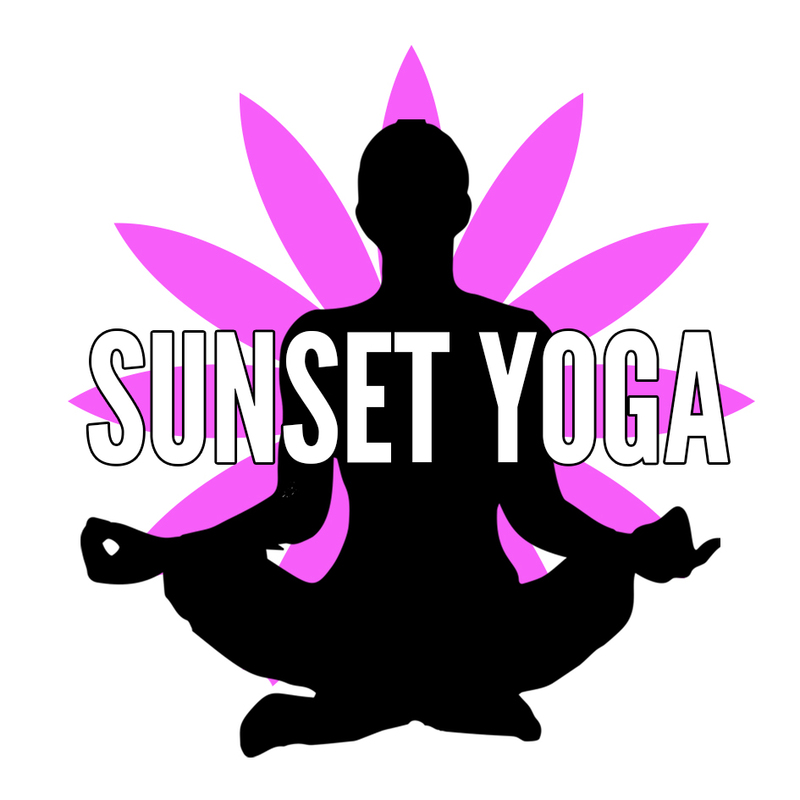 A free yoga session, with a trained yoga instructor leading! This one is free but the capacity is limited - FREE tickets are available here. Get dressed up in your best UV gear and facepaint! 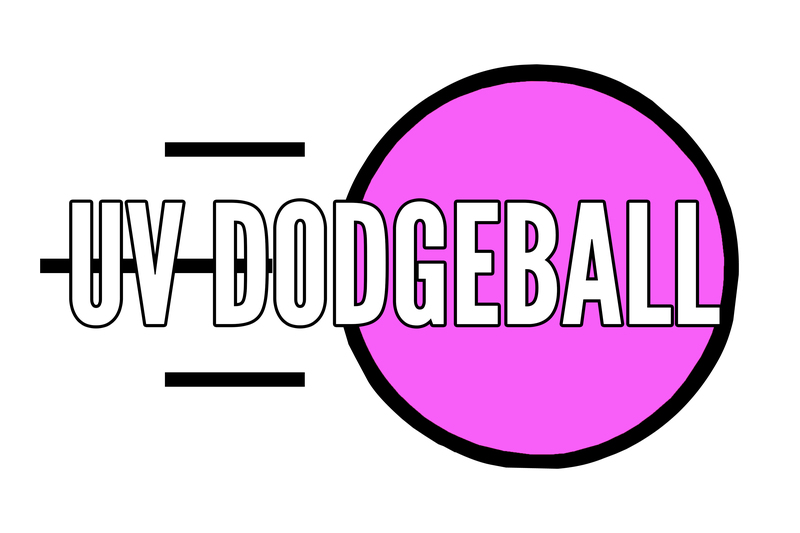 We’re playing dodgeball, and we’re dressing up the SU Lounge in full UV style, with a nightclub style atmosphere and all your favourite tunes playing. Come with friends or alone and we can find you a team! 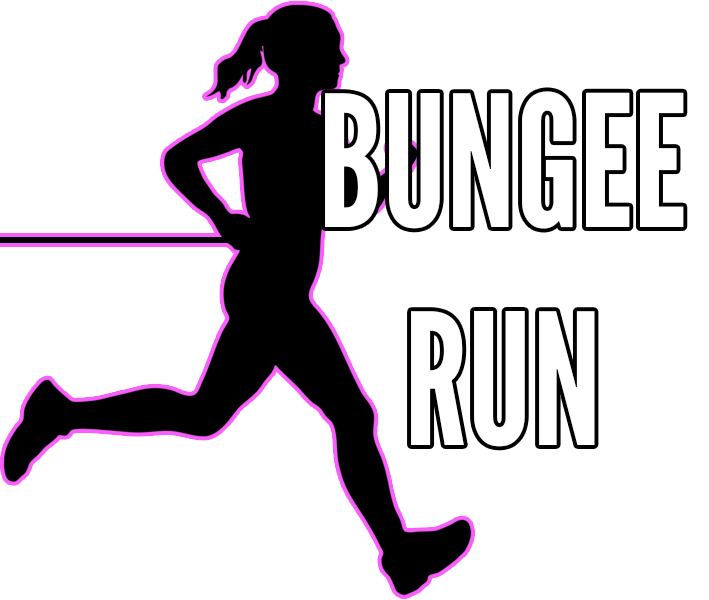 Compete with your friends on our bungee run – how far can you get? Free yoga again! We'll have a trained instructor there to lead this session. Tickets are available here - there are just 16 available in total, so make sure you get yours now as they will go fast. Another great chance to relax with a great film and pizza courtesy of Domino's. 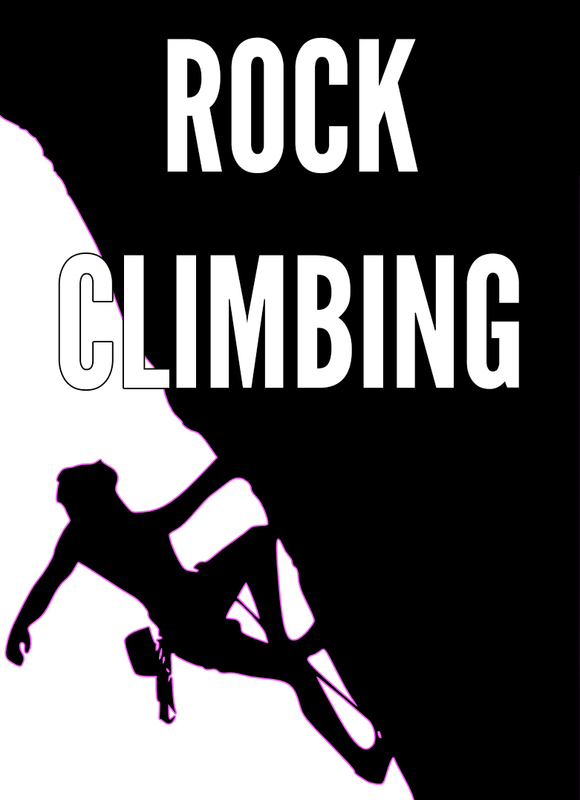 Rock climbing is an amazing activity for strength, stress busting and just pure fun. Anyone can do it, and there’ll be professionals there who’ll make sure you’re strapped in properly. Come along and give it a go!